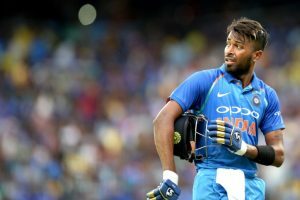 Continue reading "Nidahas Trophy 2018: MS Dhoni fans troll Rishabh Pant after his slow knock"
Continue reading "Pant ton helps Delhi crush Himachal in Syed Mushtaq Ali T20 tourney"
Recently Rishabh was sacked from Delhi's captaincy after leading his team to the finals of Ranji Trophy. 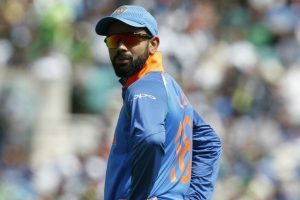 Rishabh Pant, Dinesh Karthik and Mohammed Shami are yet to get a game. 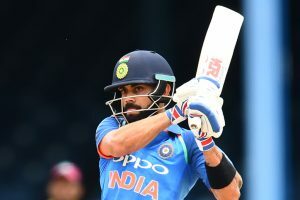 Team India will play the first ODI of the five-match one-day series against West Indies. 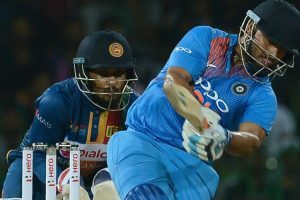 India will play five One-day Internationals (ODI) and a T20 International in West Indies. 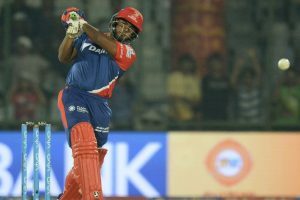 "One of the best Innings I have seen in the IPL & that includes all 10 seasons," Tendulkar said. 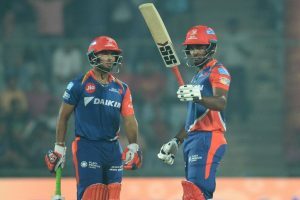 Pant (97) and Samson (61) established a match-winning partnership of 143 off 63 balls. 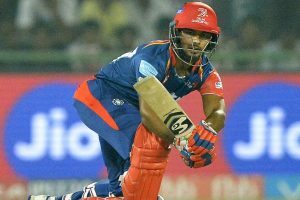 Pant hit a sensational 43-ball 97 to guide Delhi Daredevils to a comfortable seven-wicket win. 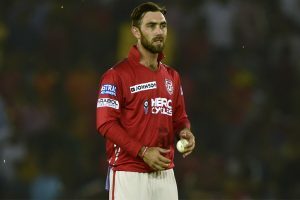 Mishra said the vast experience that their skipper Zaheer Khan has is helping all the players. 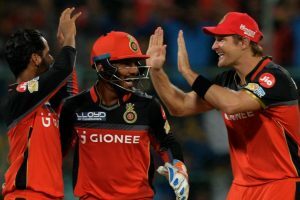 RCB registered a 15-run victory over Delhi Daredevils (DD) in an exciting clash. 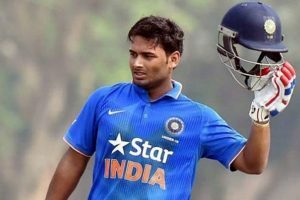 Rishabh Pant suffered burn injuries, while attending last rites of his father. 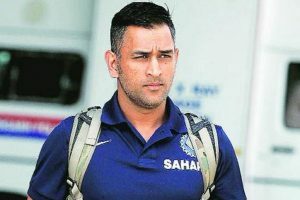 Continue reading "Dhoni winds down"